plein Air Open Air specializes in unique theme parties for kids. 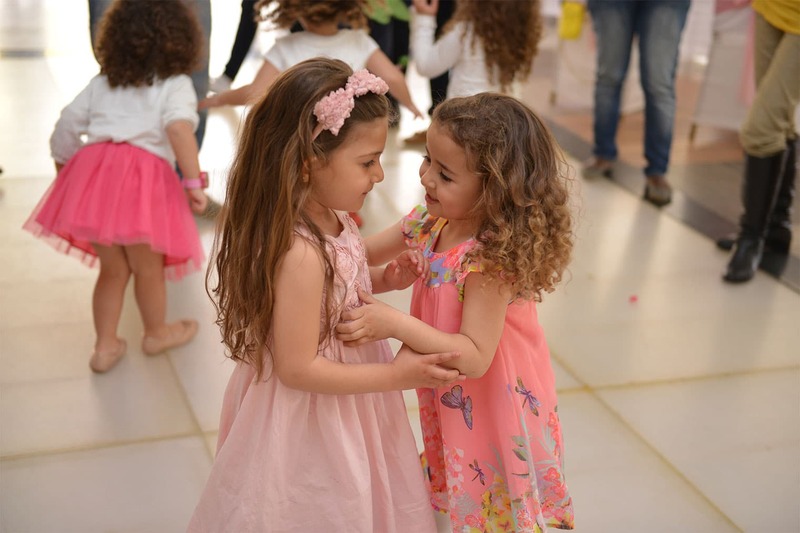 We are the premier event planner for children’s events in Egypt. We offer custom themed birthday parties and kids’ trips. We provide programs that include a wide variety of arts and crafts, games, and age-appropriate activities. We aim to put children in contact with nature in a beautiful safe environment where they could practice entertaining & engaging activities. We endeavor to provide dynamic, imagination-based activities that promote teamwork and personal interaction. We are dedicated to planning fabulous kids’ parties & events for children. We have the creativity and ability to go out of the box and make your child active, engaged, and enjoying time with us. Let’s bring happiness to your child ! 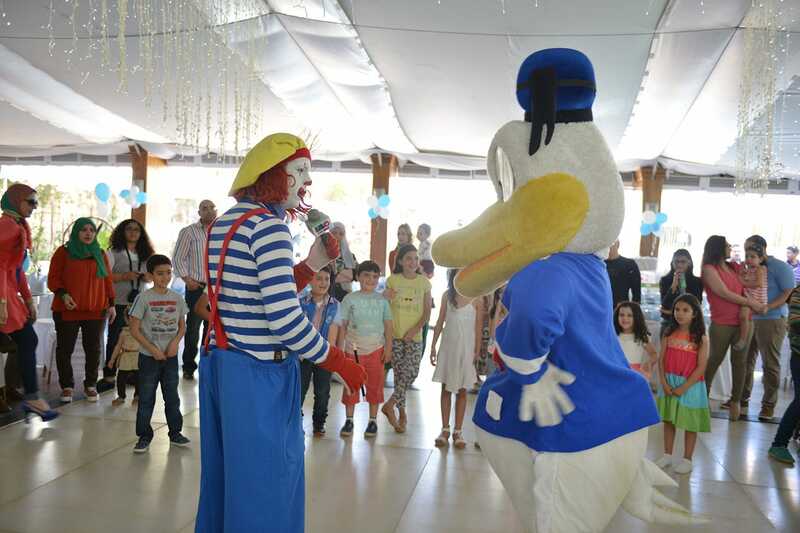 We provide a full service birthday parties with new concept that combine activities and entertainment for children and adults in a safe place. You and your guests can truly enjoy your time without feeling the stress and the need of taking care of children every single minute of the event. In Plein Air, kids are invited to enjoy themselves, to play and to have fun, to breathe fresh air in a spacious green setting. With the help of our professional team and our special program of activities, they will build their bodies, broad their minds, discover their abilities and talents and they will have a new approach to nature. We host trips for pre-KG, KG & primary school children.